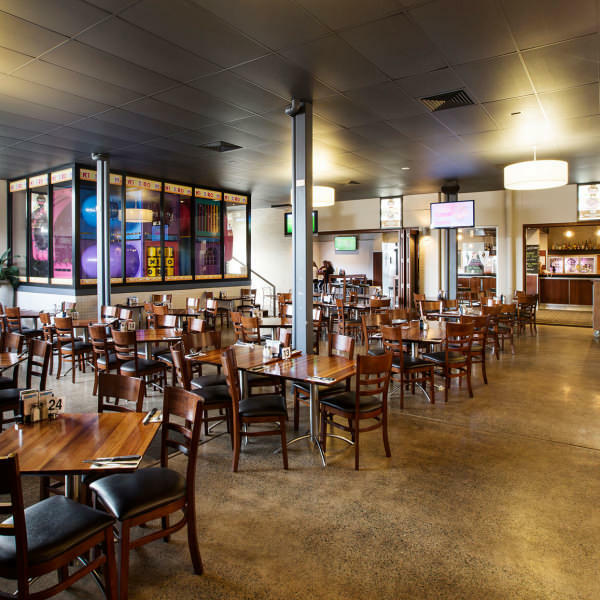 Our Graziers Steakhouse offers family friendly dining in a spacious and relaxed setting. We offer an extensive menu with something for everyone including pub favourite, a great value lunch menu, a seniors selection and our delicious Graziers steaks on the char-grill. Families are important to us and we want the whole family to enjoy there time together here at Kedron Park Hotel. We have a kids entertainment playground to keep the little ones happy when they start to wriggle. Mums and dads can enjoy time together while the kids play. We also offer a fun kids menu to suit little taste buds. Come and experience our relaxed friendly atmosphere and enjoy time together with family and friends here at the Kedron Park Hotel.